Lynn Tilton has become a popular name overnight because she is out there evangelizing for the small to medium business. 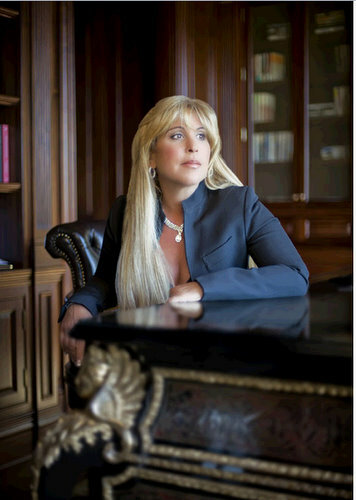 Lynn Tilton has been quoted as saying that there is $70 billion dollars sitting around collecting dust in Washington DC while you or your neighbor’s business enterprise lays waiting for the ax to fall – for the dieing economy to finally – painfully – put America out of business. She is putting forth the idea that this $70 billion could be used as a stimulus package for small to medium sized businesses. ﻿﻿These days, the companies who are more apt to get a government bailout are the ones that are too big to fail. While I understand the principle here, I’m wondering about where the small to medium sized businesses fit into this equation, and what role to they play in our economy? From everything I know and understand, they are the backbone of our country.